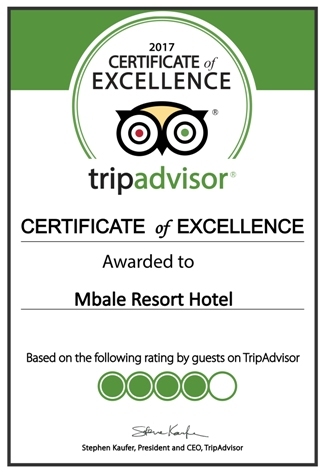 Welcome to Mbale Resort Hotel! 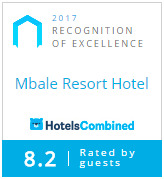 Mbale Resort Hotel offers you the at most environment for your accommodation in Mbale with splendor and delight. 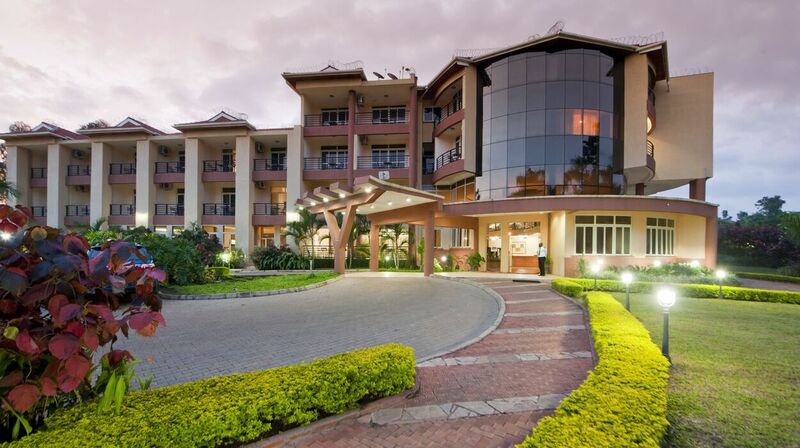 The hotel has 94 rooms on 2 Wings. 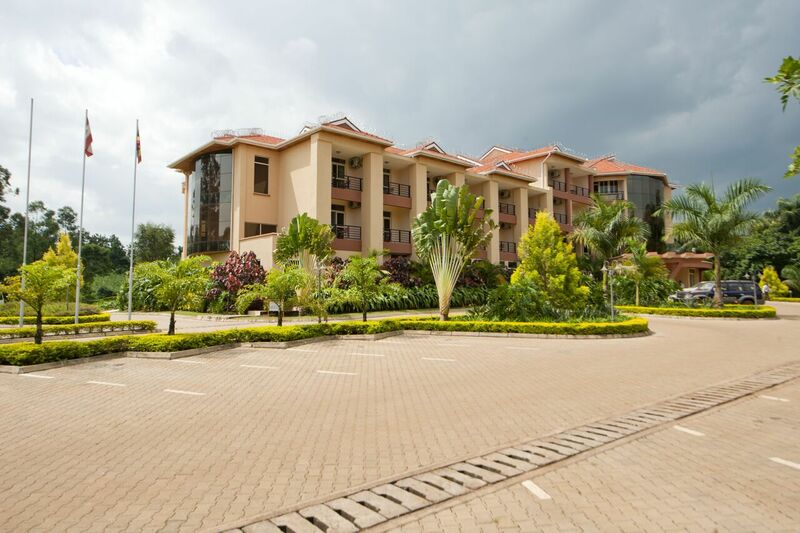 The Victoria/Executive Wing with 74 Executive Rooms and the Eden/Original Wing with 20 Budget rooms. 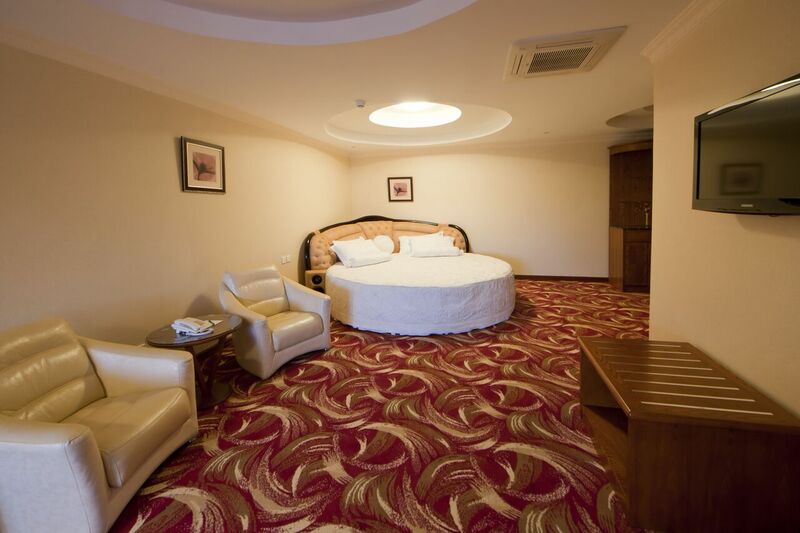 All rooms will soothe your mind and set your soul free.! 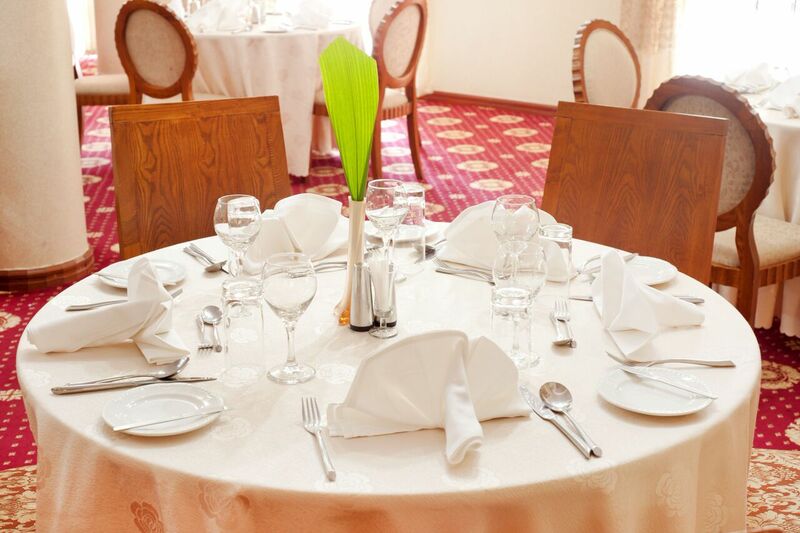 We offer quality services and make your comfort our priority during your stay with us. 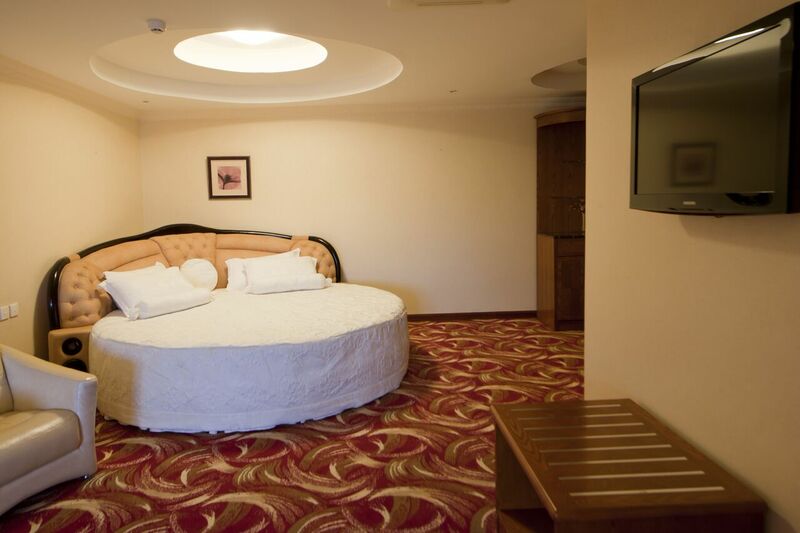 All our rooms meet international hotel standards and offer an experience that will make you stay longer. 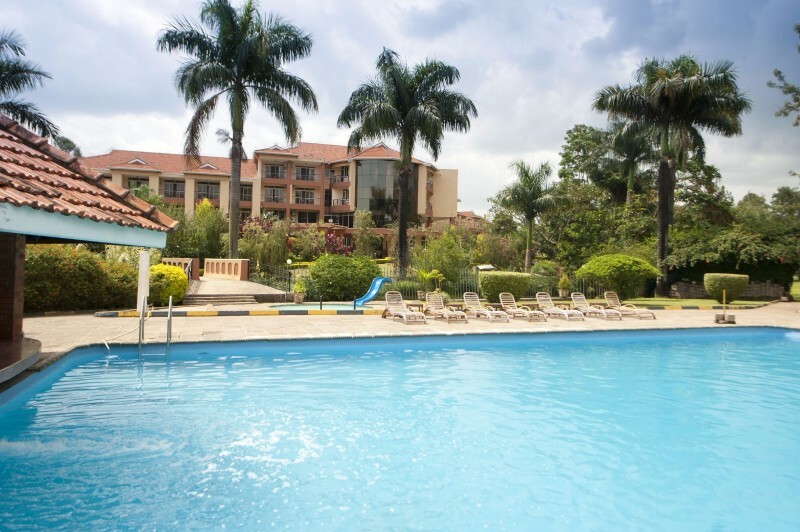 Some of the rooms have balconies with spectacular panoramic views of the Wanale, the swimming Pool and the Gardens. 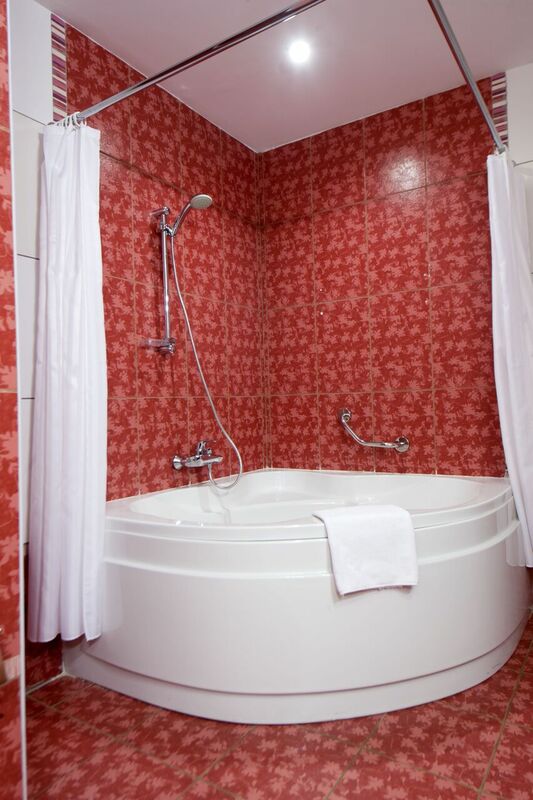 Each room feels rich and timeless and has all the amenities to pamper our guests. 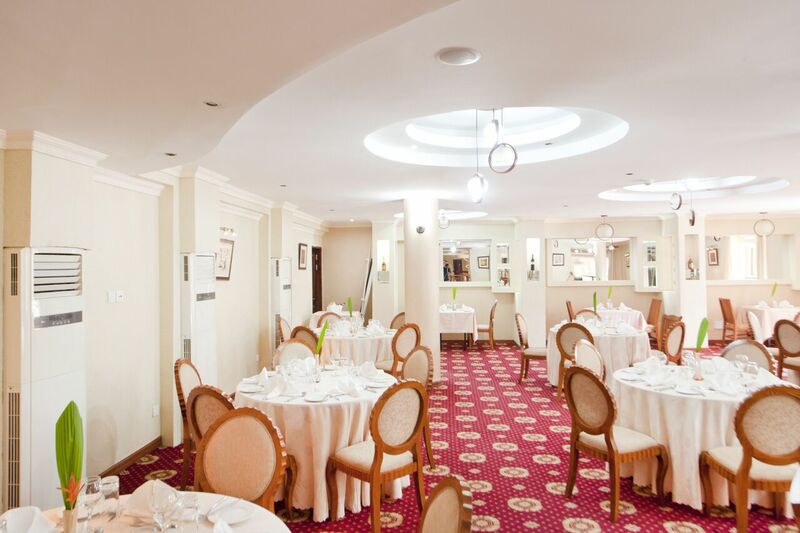 Be ready to experience an entirely new level of affordable luxury. 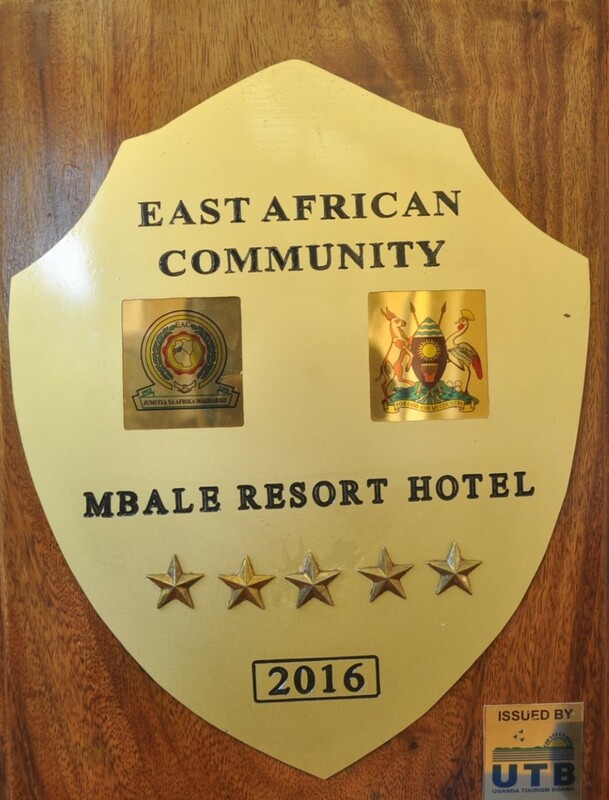 Mbale Resort Hotel is set against the backdrop of the slopes of Mount Elgon in the heart of Mbale Town. 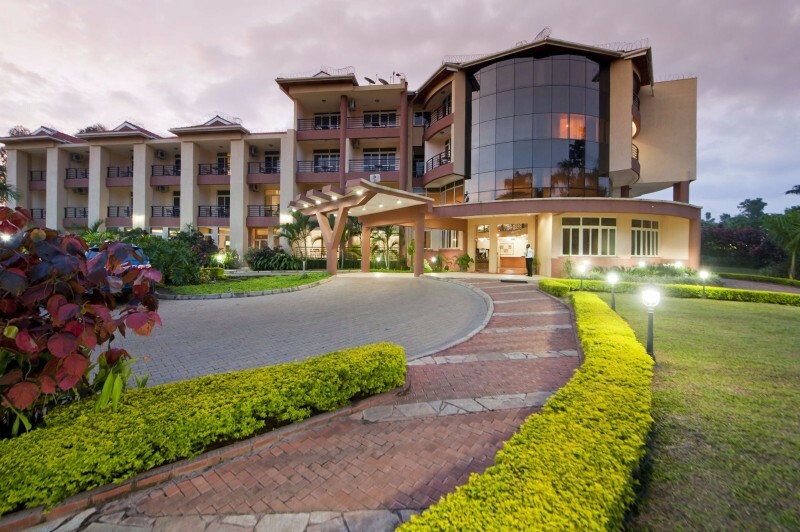 All our rooms and suites reflect a contemporary and sophisticated style featuring breathtaking Mbale skyline views, spectacular panoramic views of the Wanale Hill, Swimming Pool and garden views. 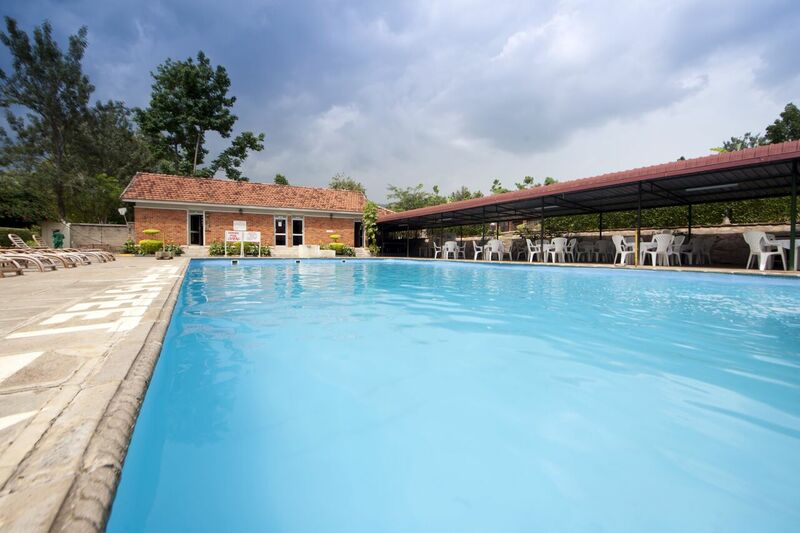 Mbale Resort Hotel is close to all of Eastern Uganda and Mbale’s famous landmarks, including Mount Elgon, The Historic Nyero Rock Paintings, the Tororo Rock, The Jewish Community Temple(Semei Kakungulu site), Wanale Hill, Sipi&Sisiyi falls. 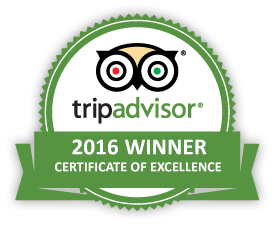 Kapkwai Forest Exploration Center, Pian-upe Game Reserve. 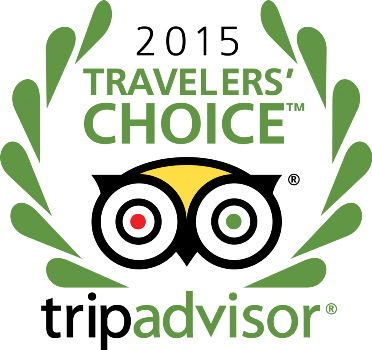 Trips to all the sites can be arranged at the hotel with partner tour companies. 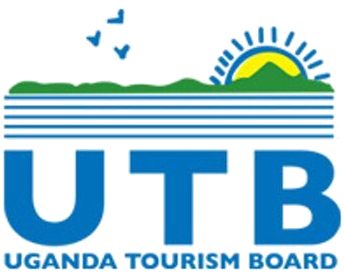 Stay at Mbale Resort Hotel and Explore Eastern Uganda. 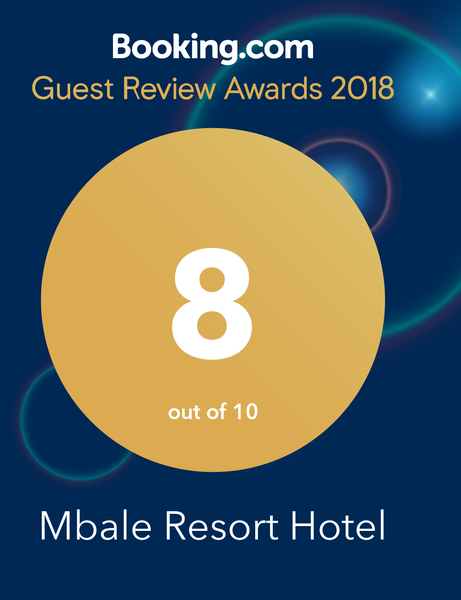 © 2018 Mbale Resort Hotel. All Rights Reserved.